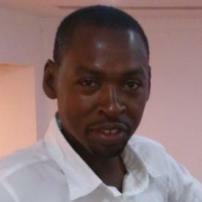 Daniel is a blogger and freelance writer based in Kigali, Rwanda. Besides his training in business administration at undergraduate level, Daniel has also a diploma in internet and freelance journalism respectively from London School of Journalism and writer bureau. His work have been published in The Africa Report, Earth Island Journal, Women in Higher Education, Blasting News among others. Can Rwanda meet its energy targets by 2017? Are innovation hubs the future of workplace?